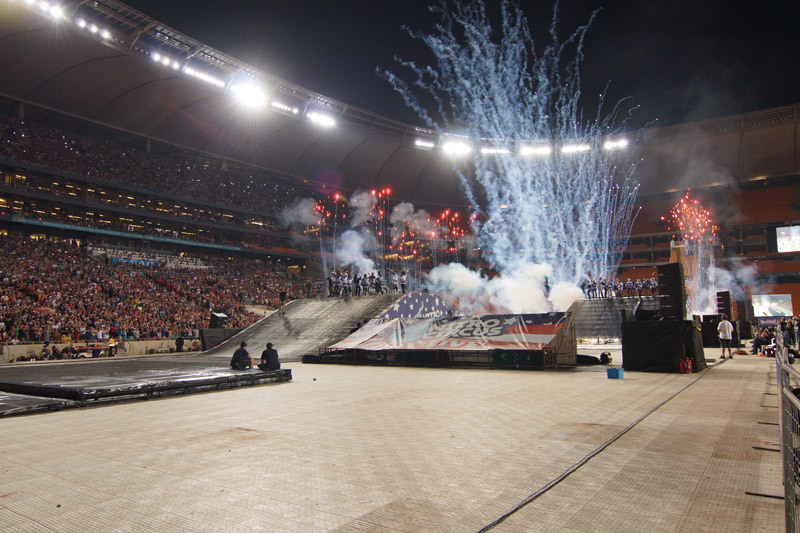 They’ve sold out the MGM Grand Garden Arena in Las Vegas, performed to sell-out crowds across Europe, broken ticket sale records in Australia and were the highest selling tour in New Zealand in 2011, beating AC/DC and U2. 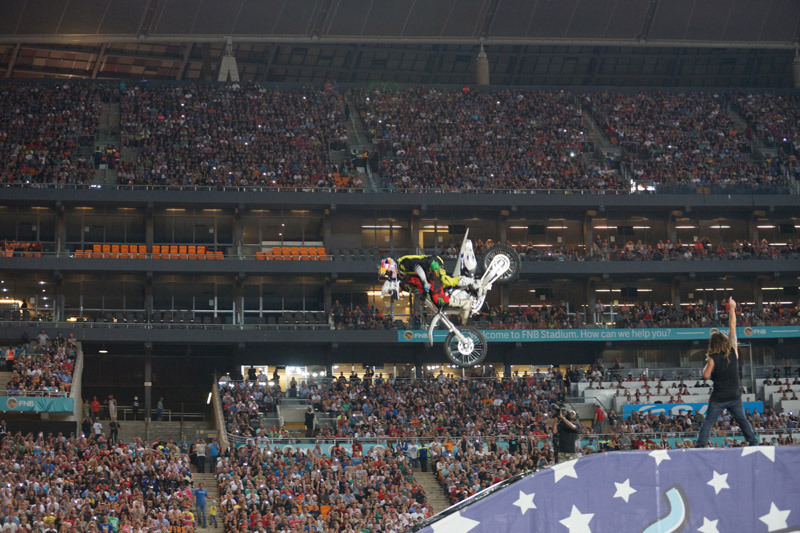 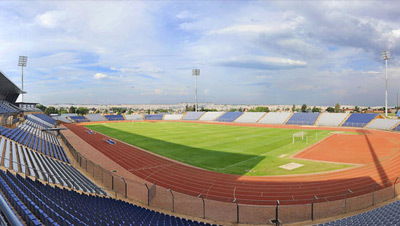 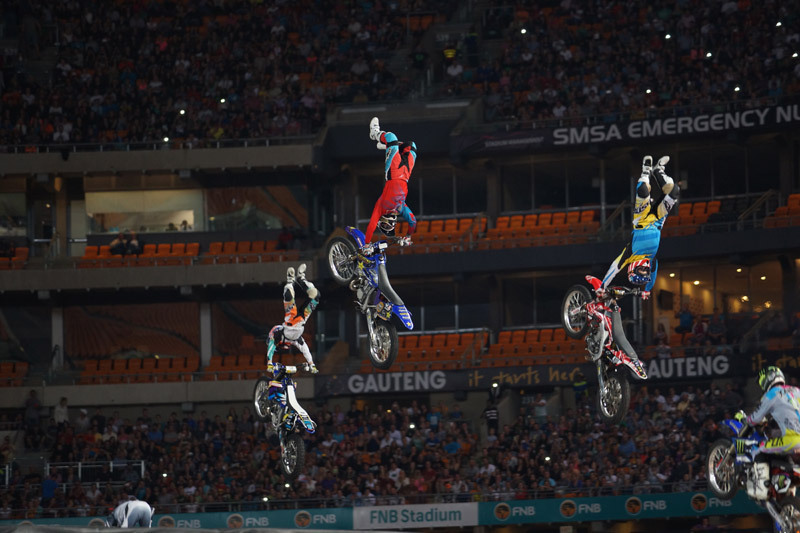 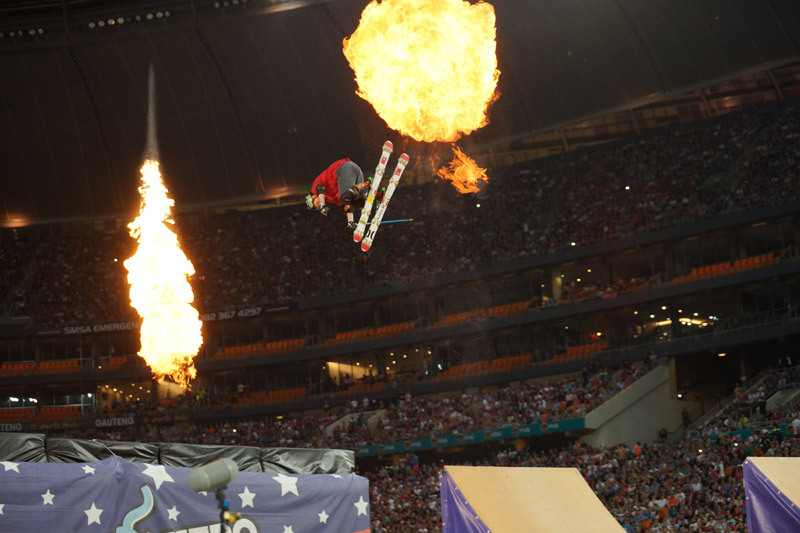 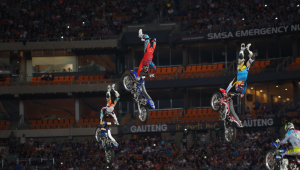 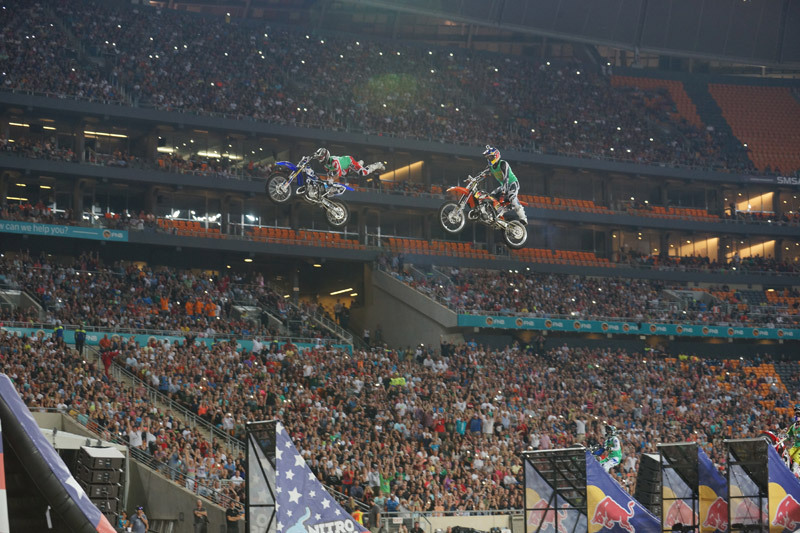 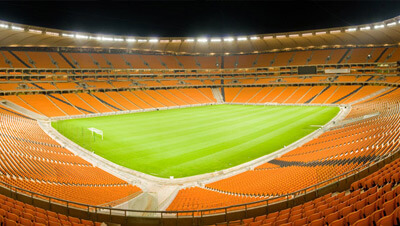 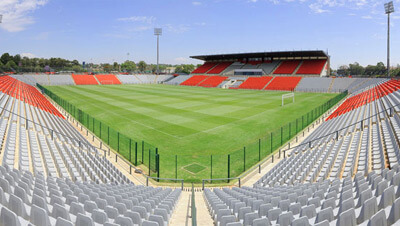 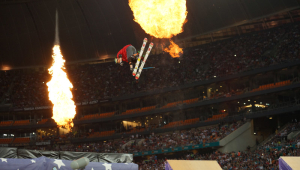 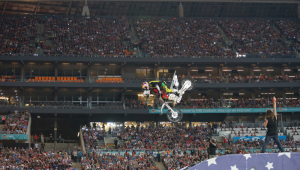 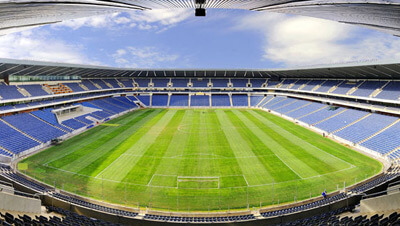 In February 2014, Nitro Circus Live (www.nitrocircuslive.com) brought a brand new, death defying spectacular to South Africa for the first time. 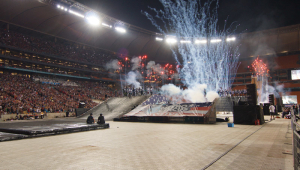 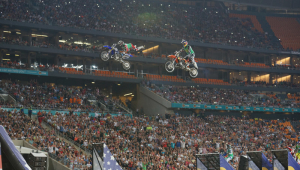 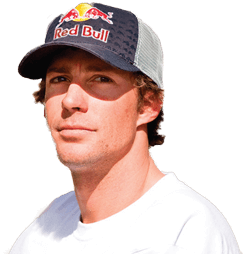 For more background information about Nitro Circus Live, visit: http://nitrocircuslive.com/about-us/nitro-circus-live/.